Last week I wrote about a three-way interview published by “The Review Review” about the future of poetry. The three-way was composed of Rob MacDonald of Sixth Finch Journal, Matt Hart of Forklift Ohio Journal and Gale Marie Thompson of Jellyfish Magazine. I recommend at least perusing the article to get a sense of what people in the poetry world (and these are very relevant people within that cloaked realm) have to say about the general future of the genre. But what is truly special about the article are the poets that the participants mention. My plan is to go through most of these writers in the upcoming weeks. 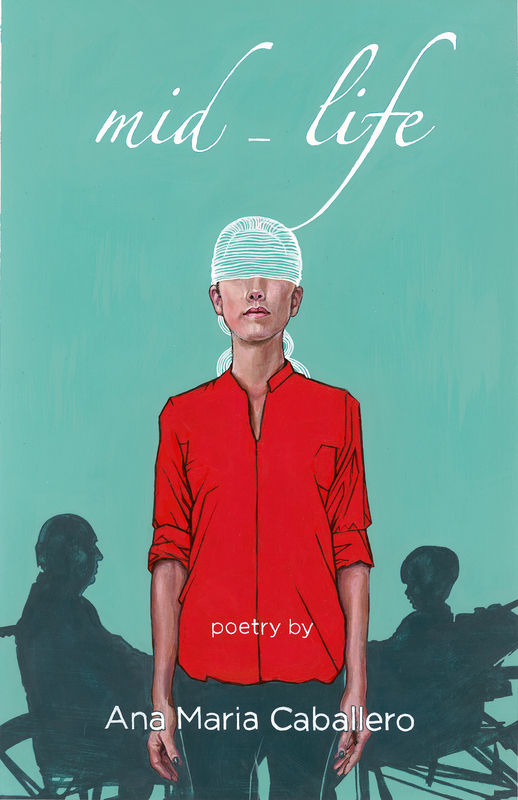 Today, I am featuring Emily Kendal Frey from Portland, Oregon. 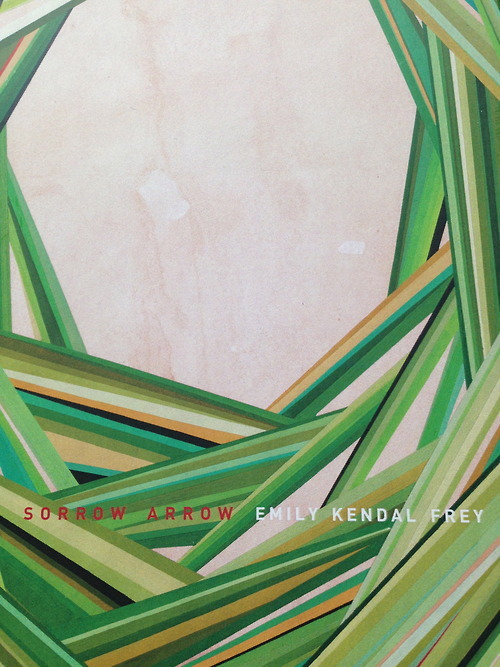 Her newest book, “Sorrow Arrow” was just released by Octopus Books. For those looking to learn more, here is her blog. The poem below was recently the “Poem of the Day” at Poets.Org. – This post is part of my weekly collaboration with Zeteo Journal’s Zeteo is Reading.